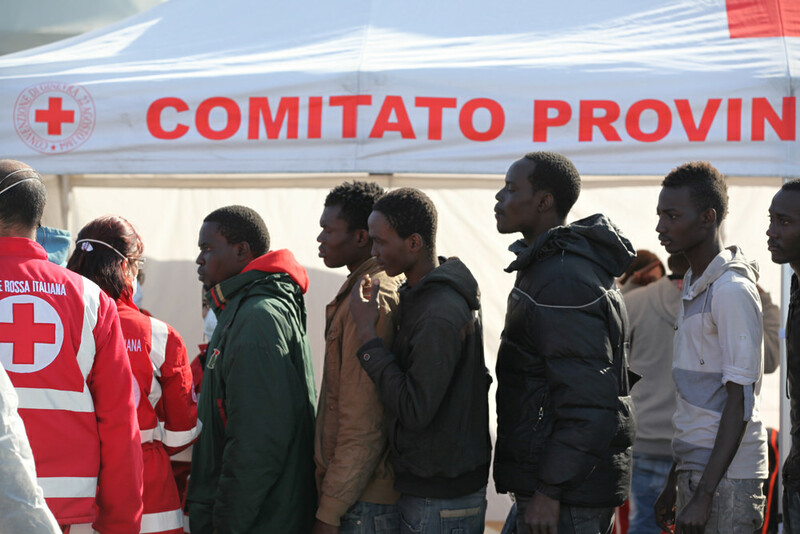 Caritas Europa: Asylum, the EU must pull itself together! Home EU INSTITUTIONS Caritas Europa: Asylum, the EU must pull itself together! Catania, Sicily, April 23 2015. “Because of Dublin, I am not a human being anymore, I am just endlessly roaming within Europe” (Bilal, Afghanistan, 10 years in Europe).